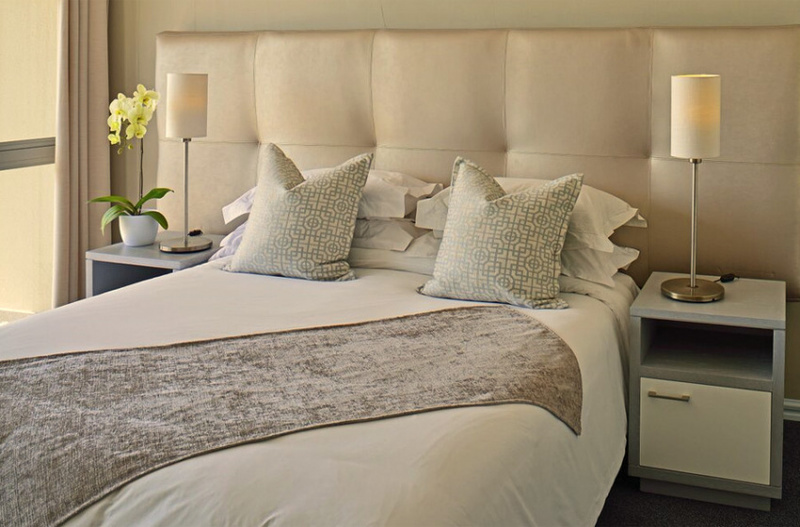 Lagoon Beach Hotel, Milnerton 200 Sophisticated en-suite bedrooms. 500 free & secure parking spaces & 14 conference venues. 3 world-class restaurants, numerous 2 bedroom self-catering apartments, 1 magnificent Table Mountain view, one of the new Seven Natural Wonders of Nature! It’s clear, Lagoon Beach Hotel and Spa is the ultimate setting, whatever your need. 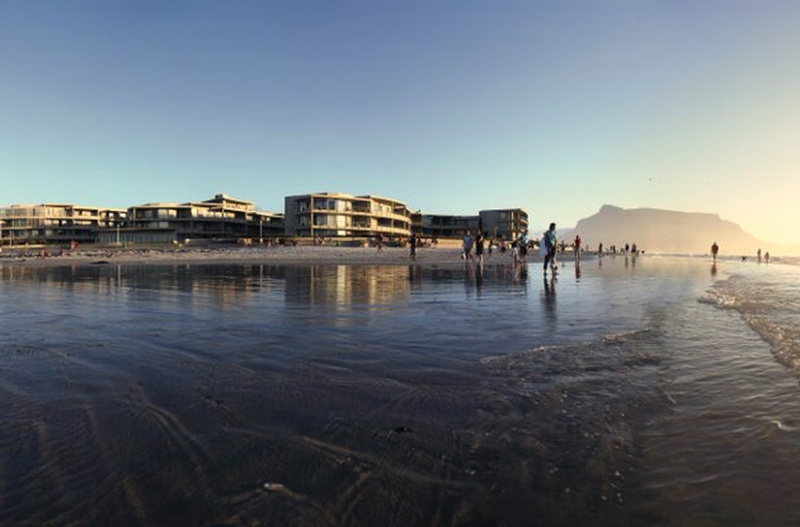 Situated on Lagoon Beach, it is the only hotel in Cape Town with direct beach access and is Cape Town’s second largest conference venue. With Cape Town’s central business district only minutes away on the Hotel’s free scheduled shuttle bus, not only do you have the beach on your doorstep, but also the eclectic vibe of city life. Call it the best of both worlds, if you like. 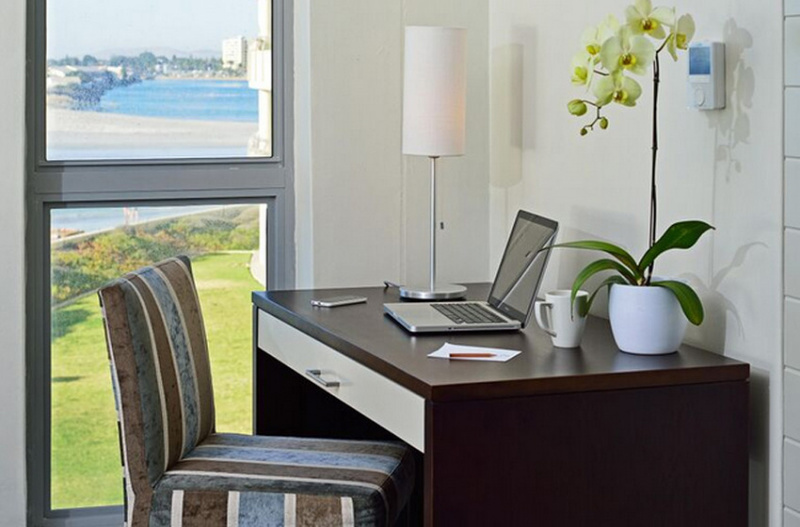 Lagoon Beach Hotel offers the perfect setting to work and play. Newly Refurbished - 36m² Two single beds, either separate or together to form a king-size bed - Partial Sea Facing - Full bath, separate shower and toilet General room information at Lagoon Beach Hotel in Cape Town: - Air-conditioning in all rooms - Direct dial telephone and free wireless internet connectivity - Hairdryers and cosmetic mirror in all rooms - Mini bar fridges in all rooms - Remote controlled television in all rooms with Satellite TV (DSTV) - Electronic safes in all rooms - Tea and coffee making facilities - Key card access Please be advised that Lagoon Beach Hotel cannot confirm any specific room type or number if requested. 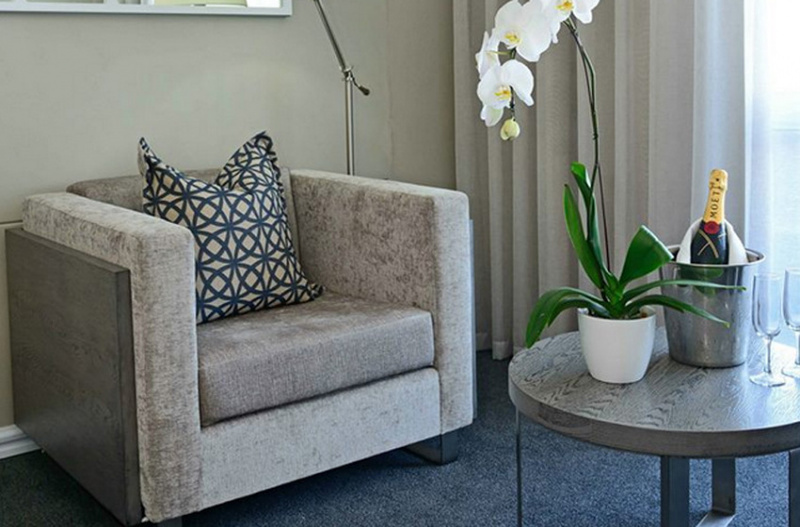 All rooms are subject to availability and in the event of a specific room number; we (Lagoon Beach Hotel) reserve the right to inform the client of any request that cannot be guaranteed. However, at all times, the request will be fulfilled to the best of the client’s needs, and the hotel’s availability.